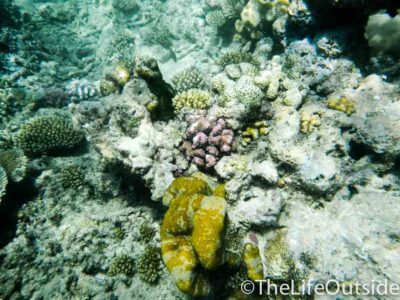 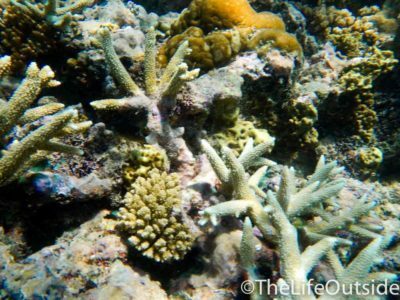 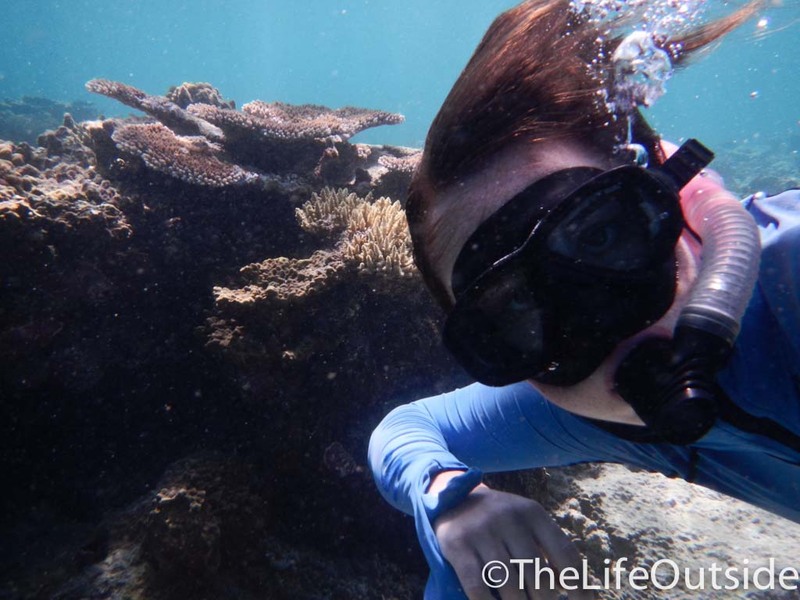 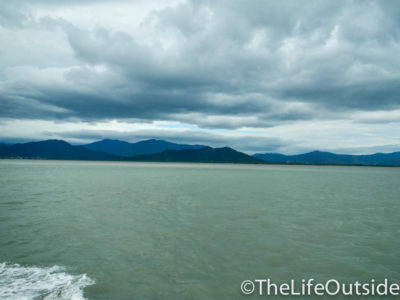 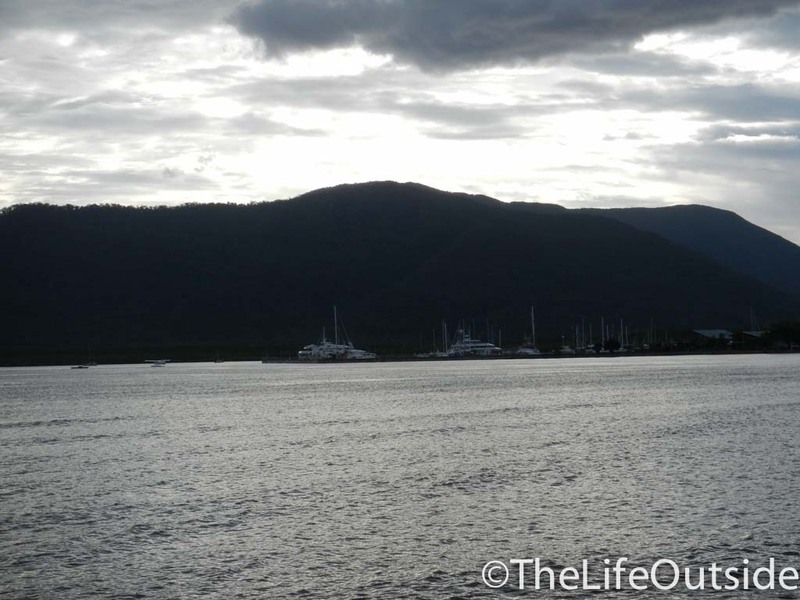 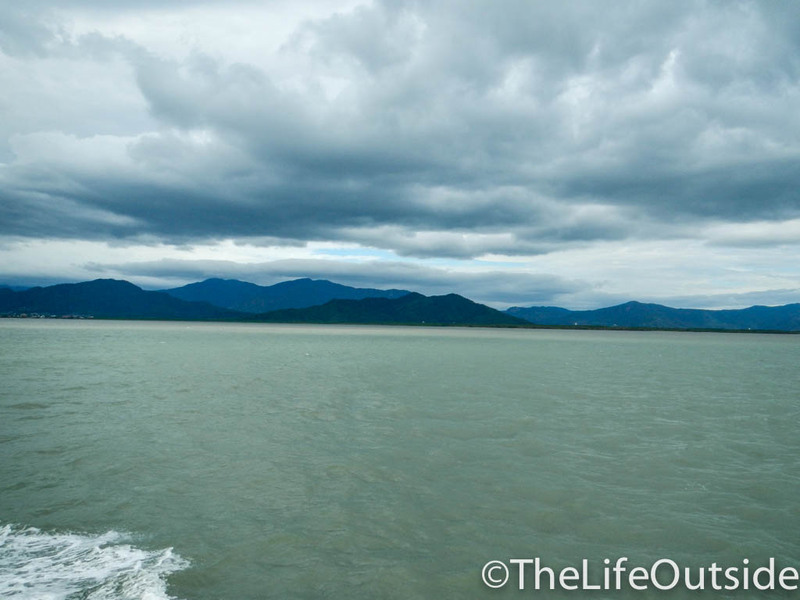 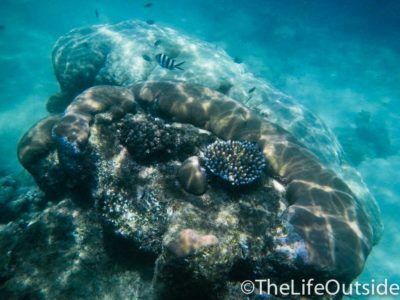 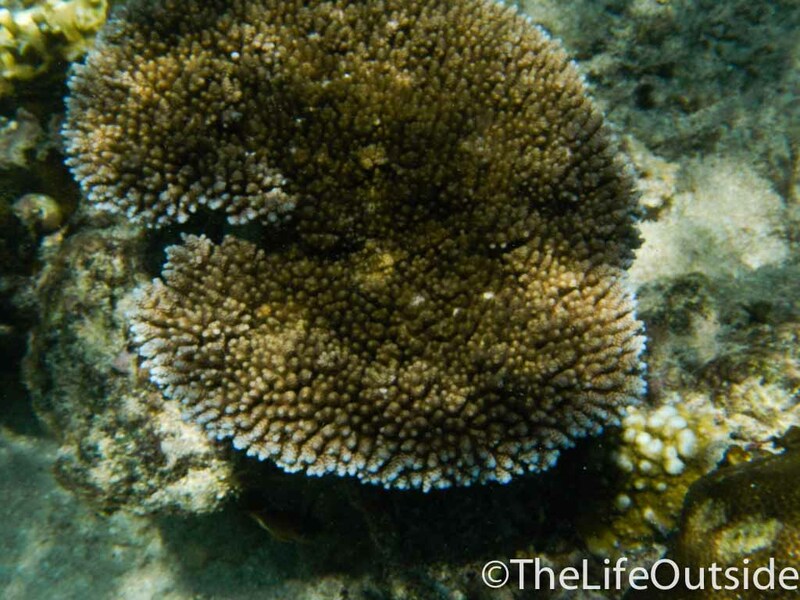 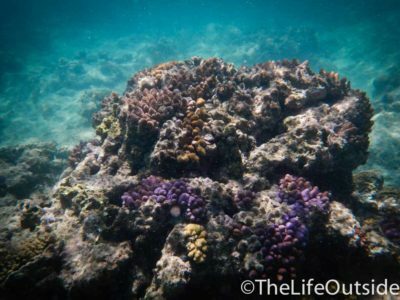 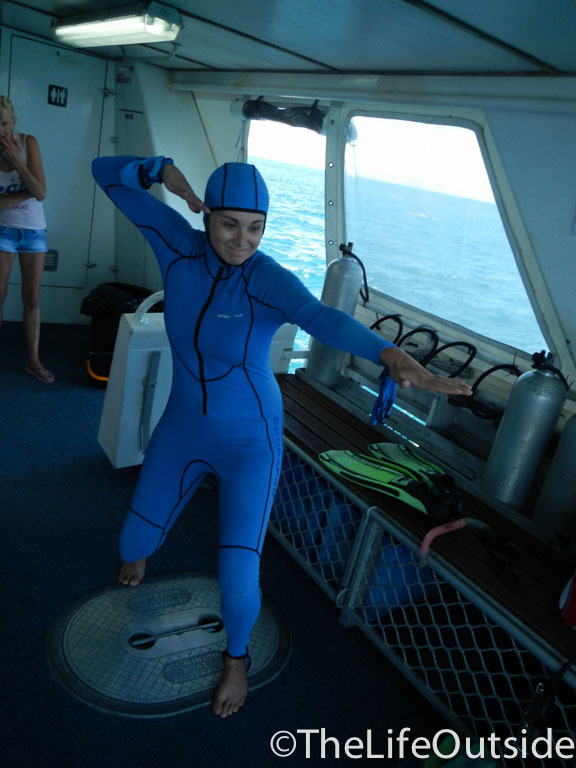 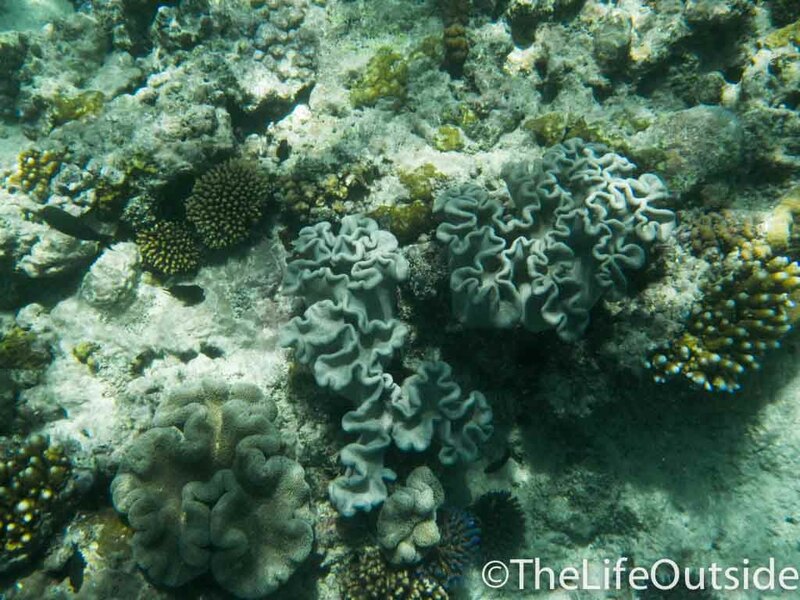 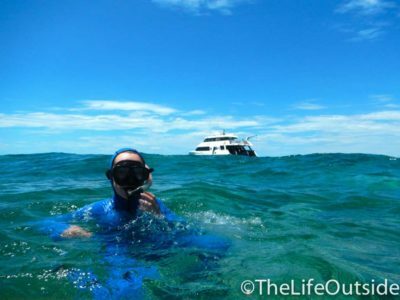 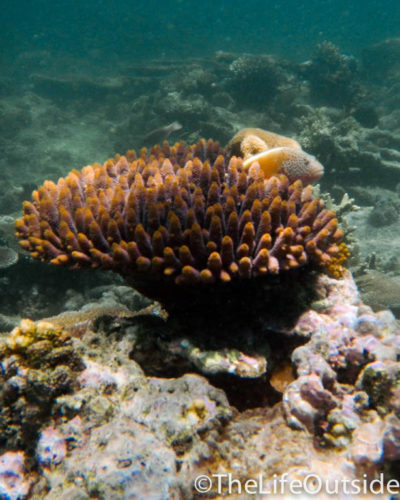 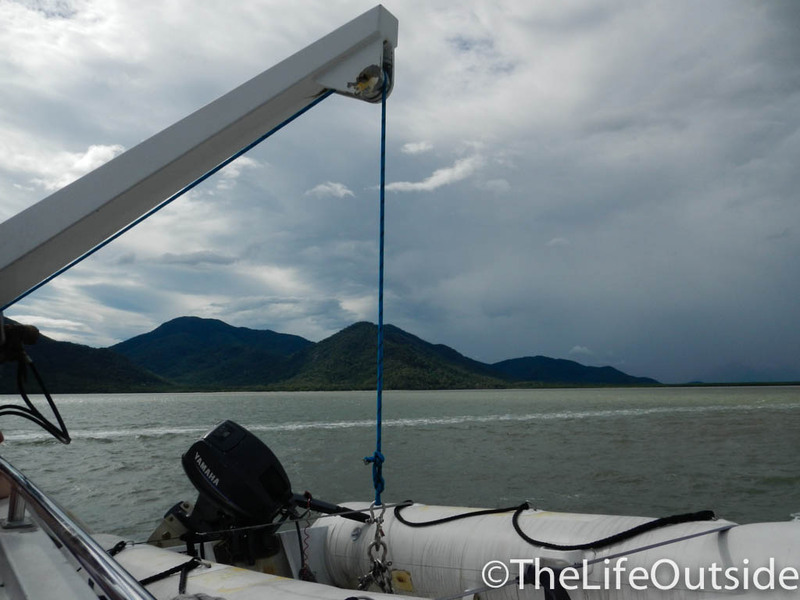 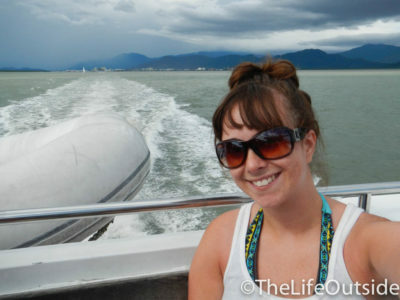 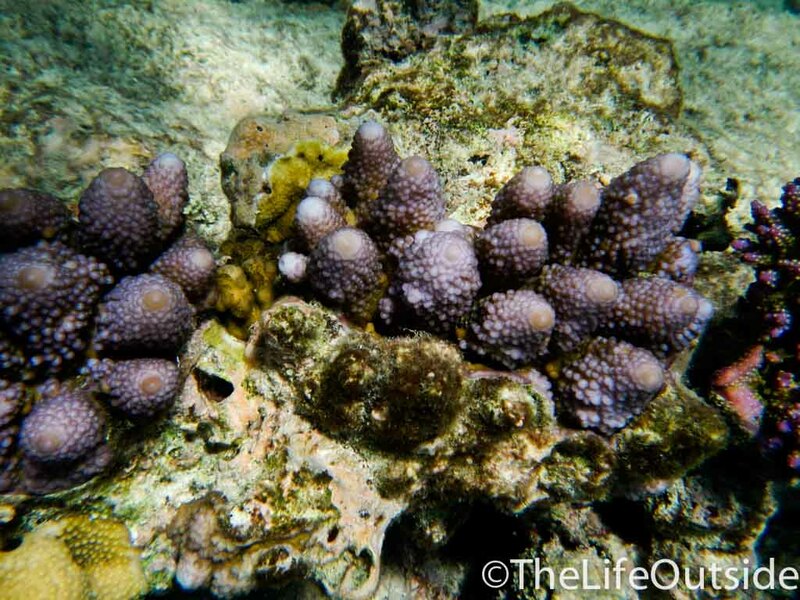 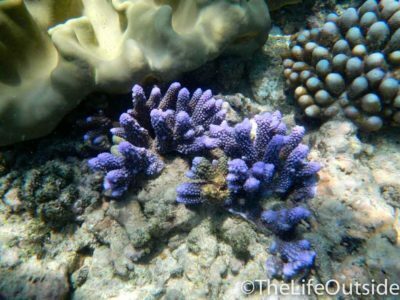 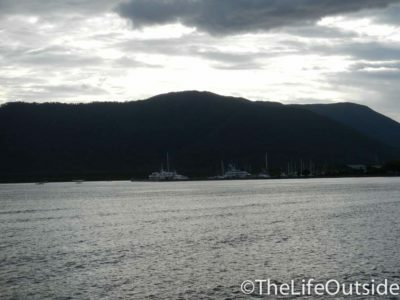 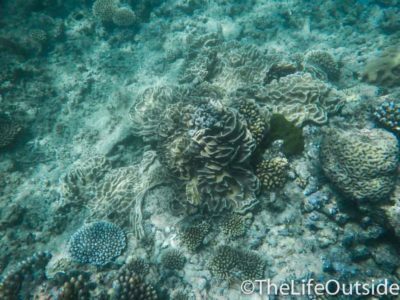 This gallery of Great Barrier Reef photos is from my snorkel off the coast of Cairns, Australia. The colors to behold under the sea is stunning. 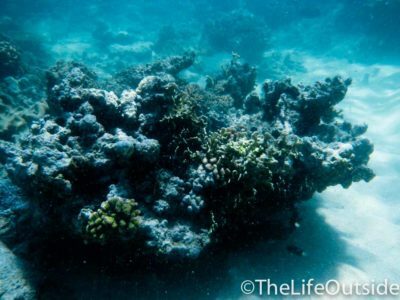 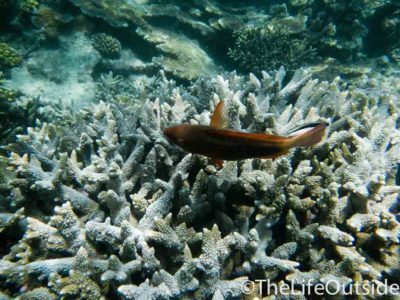 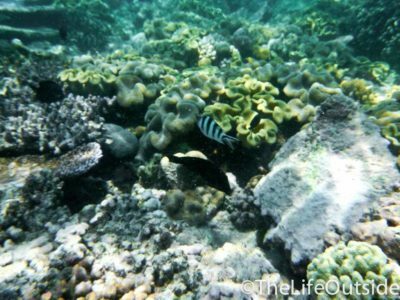 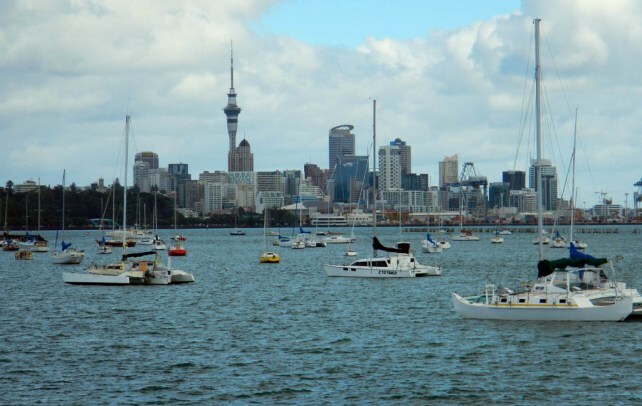 The reef consists of over 3,000 individual reefs. 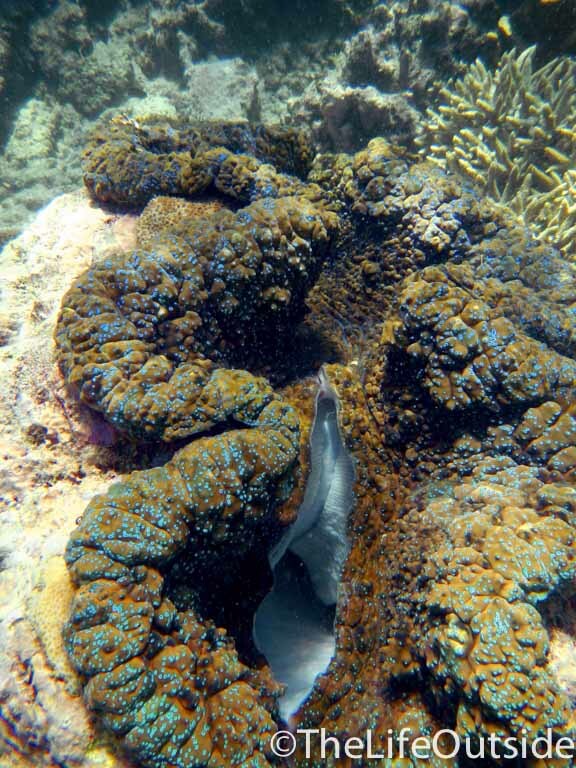 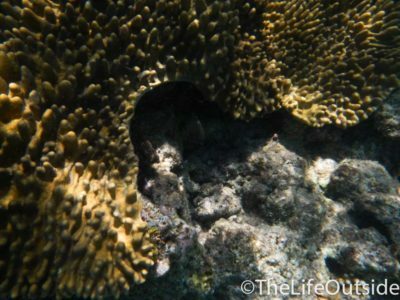 This reef is so massive it can be seen from outer space. 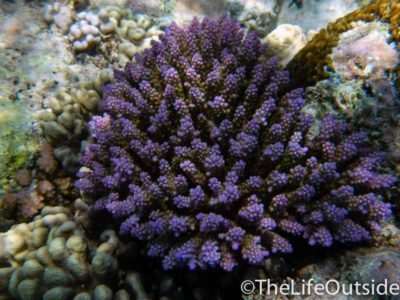 It is also the largest single structure created by living organisms. 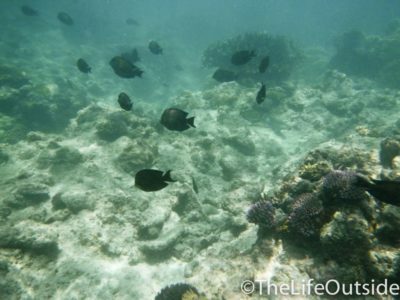 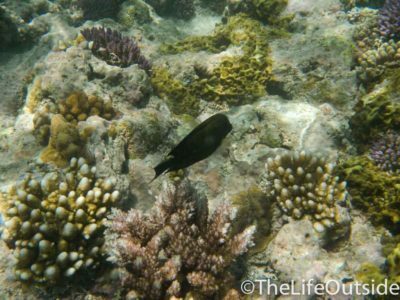 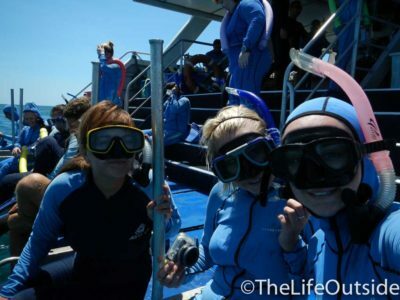 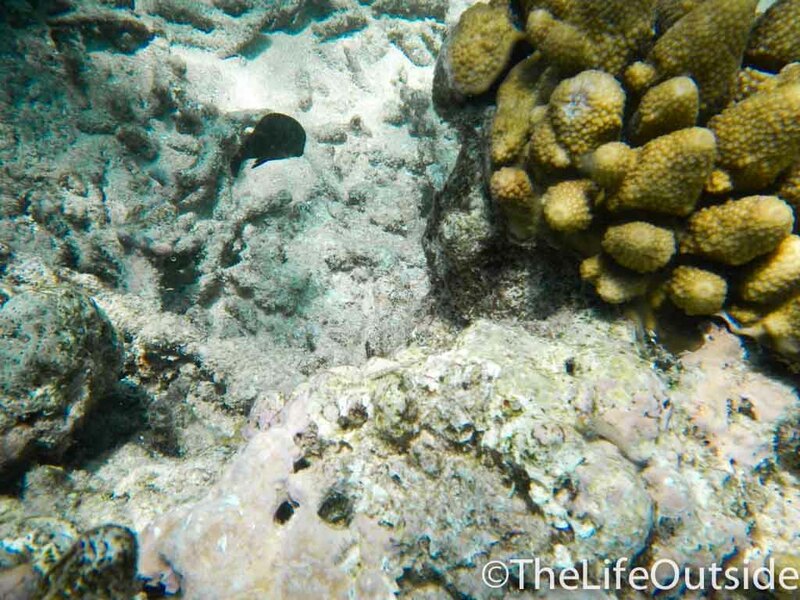 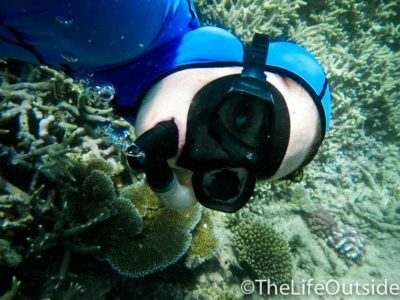 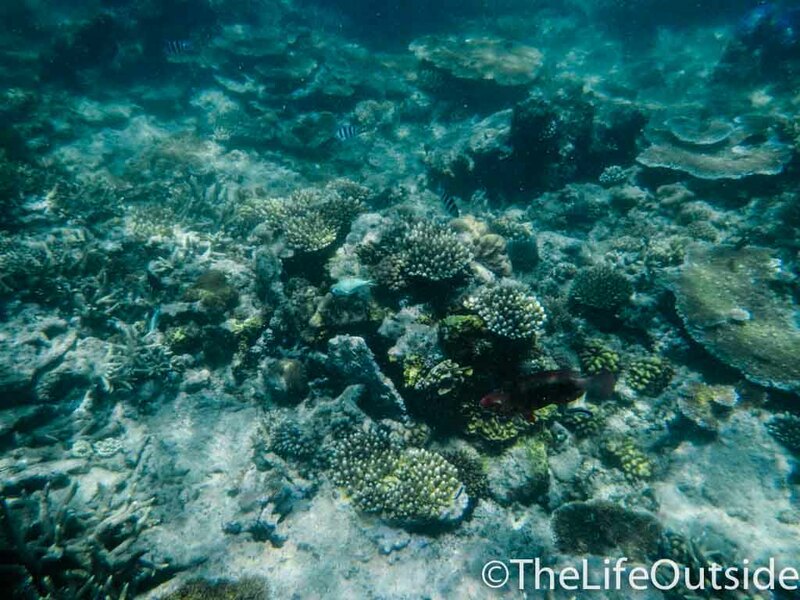 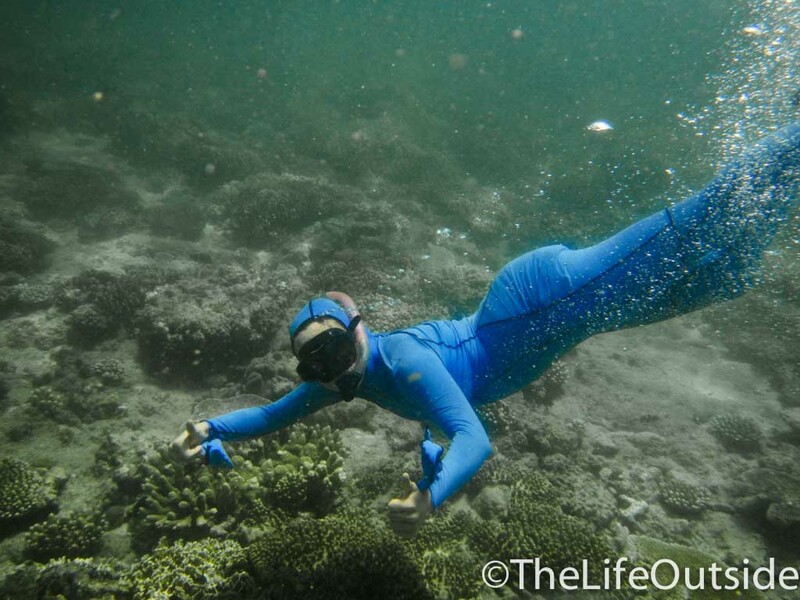 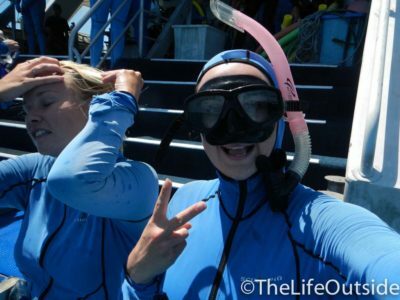 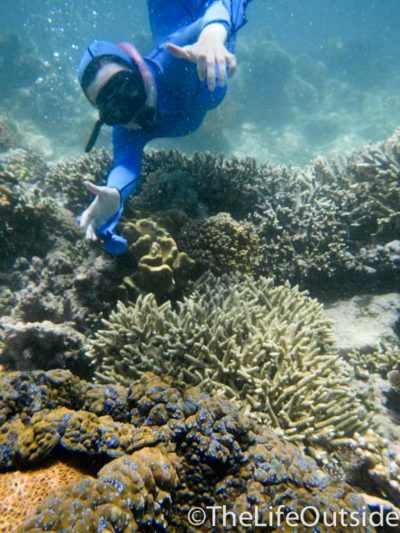 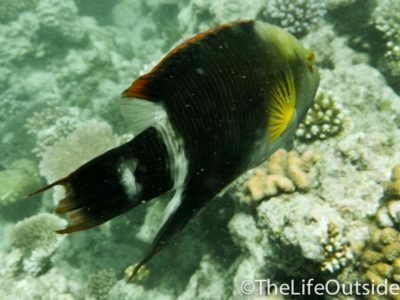 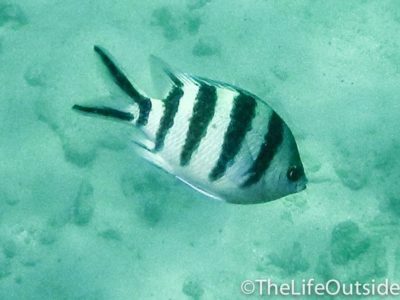 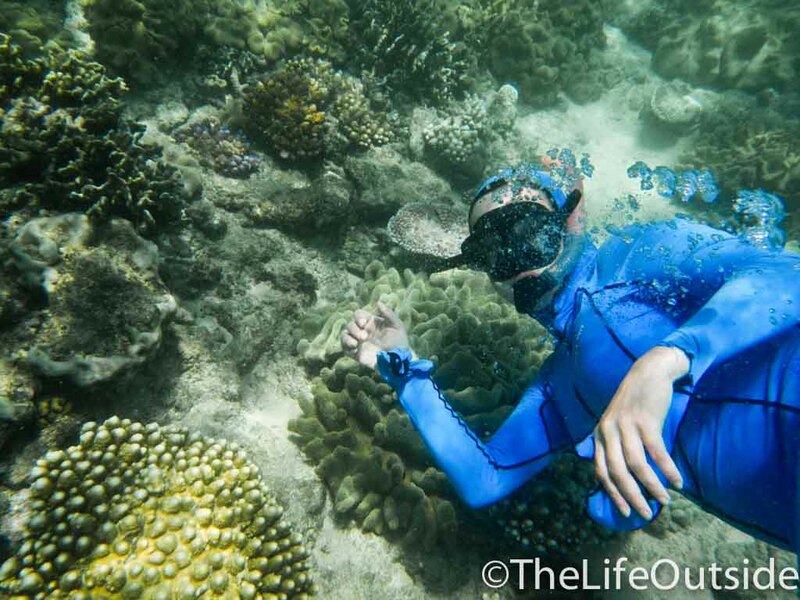 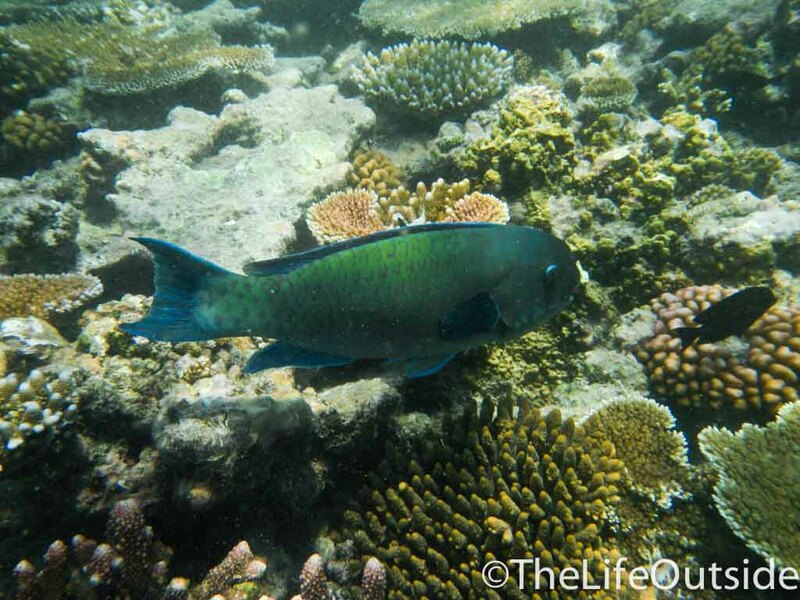 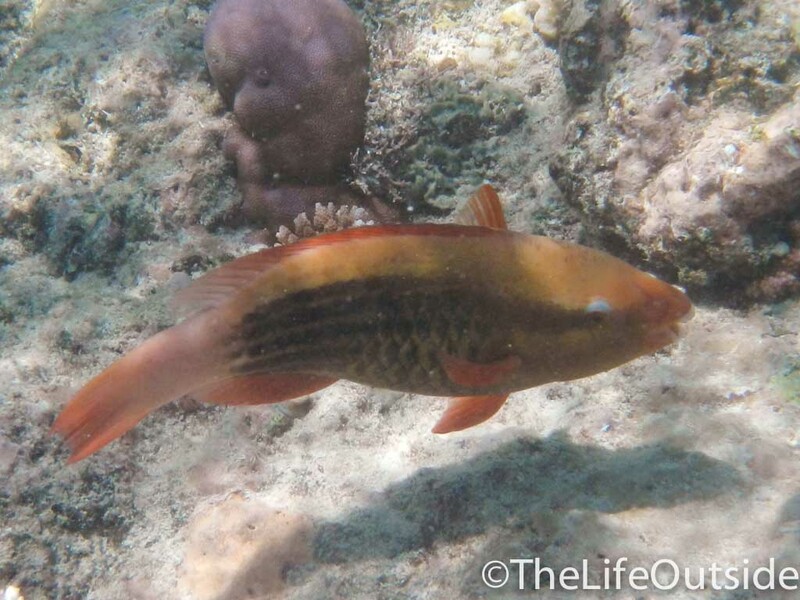 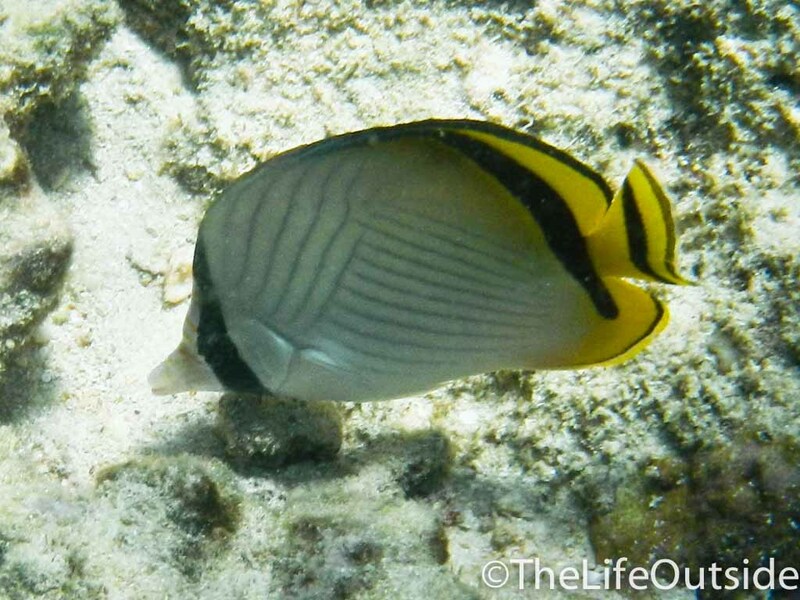 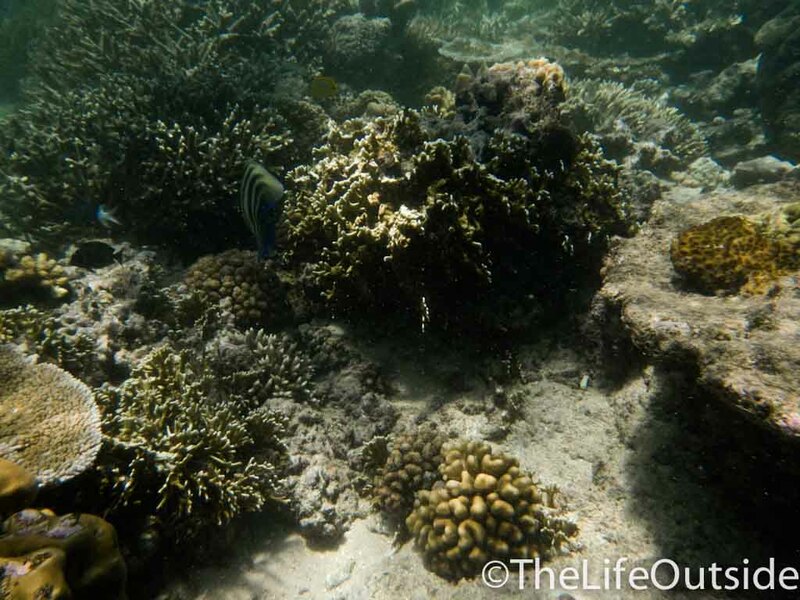 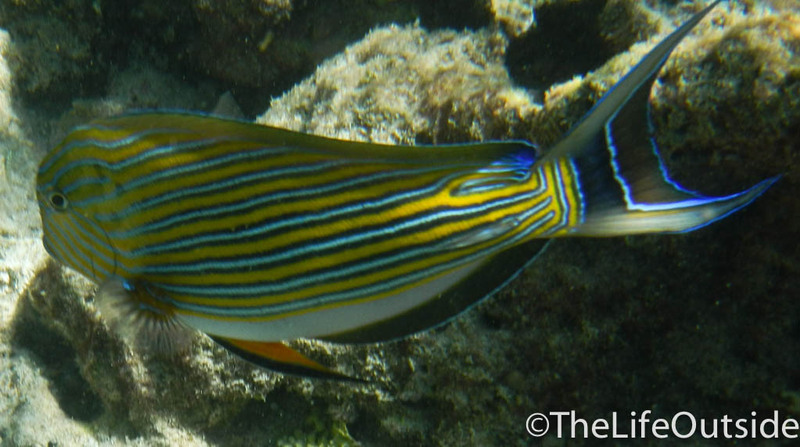 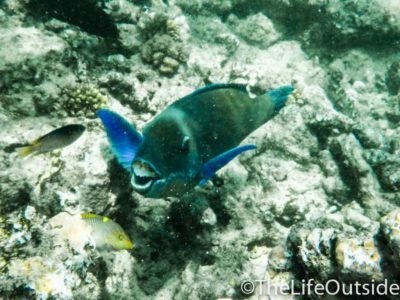 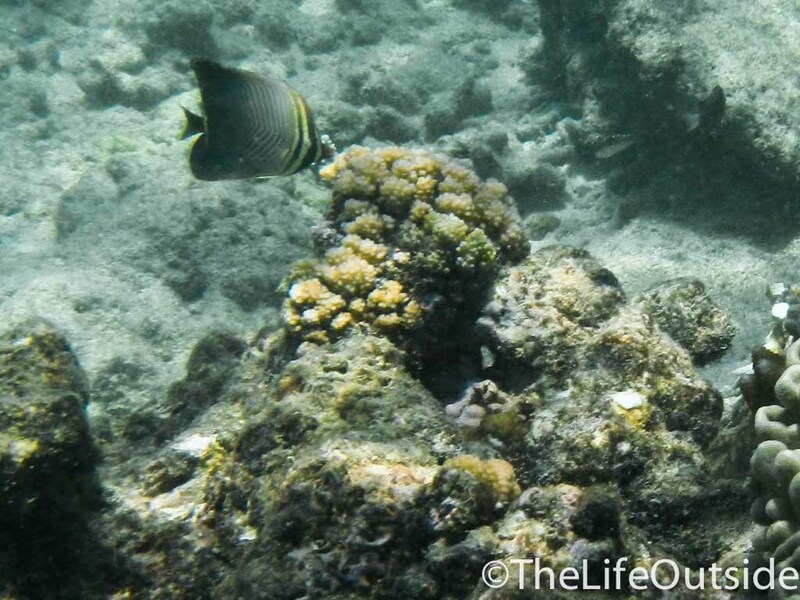 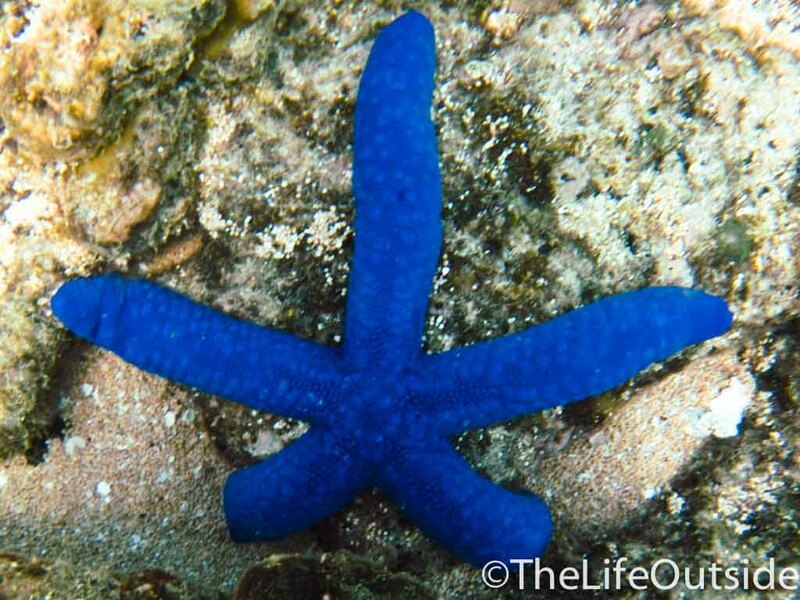 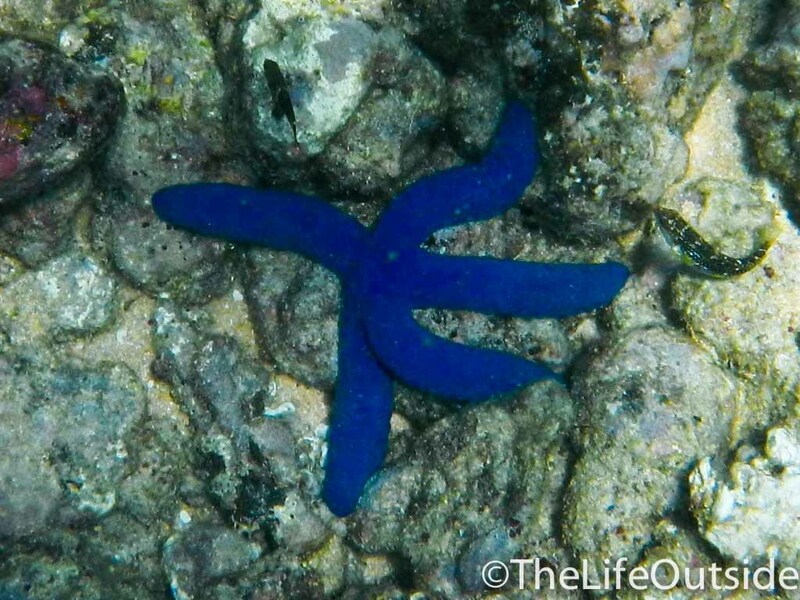 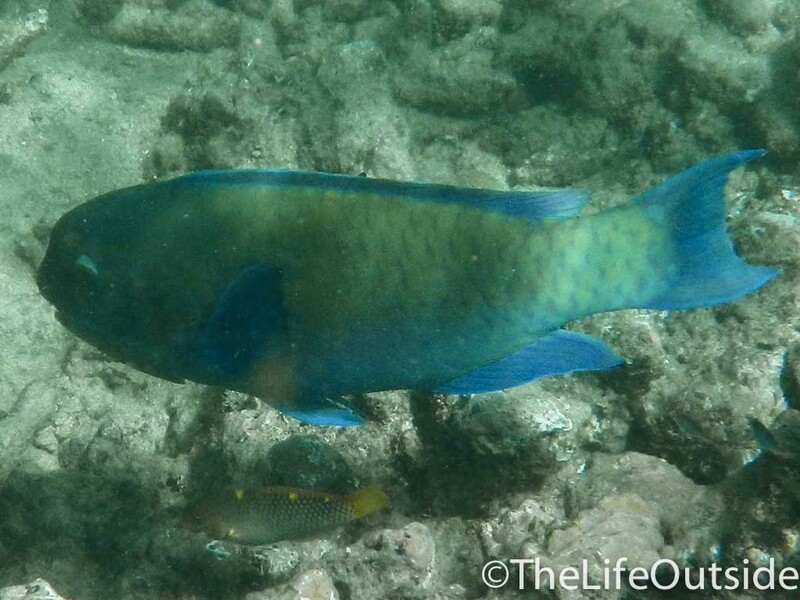 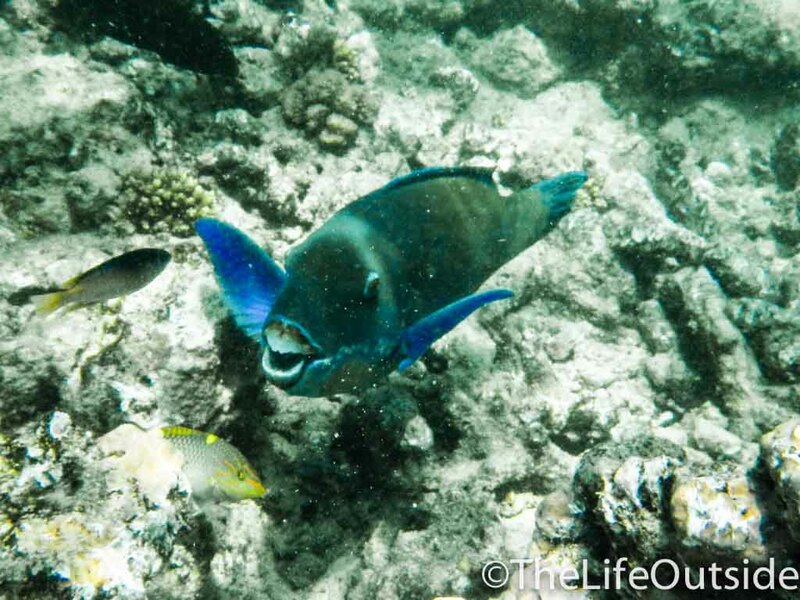 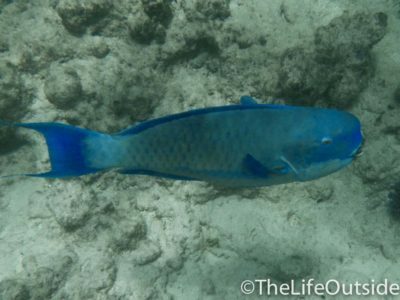 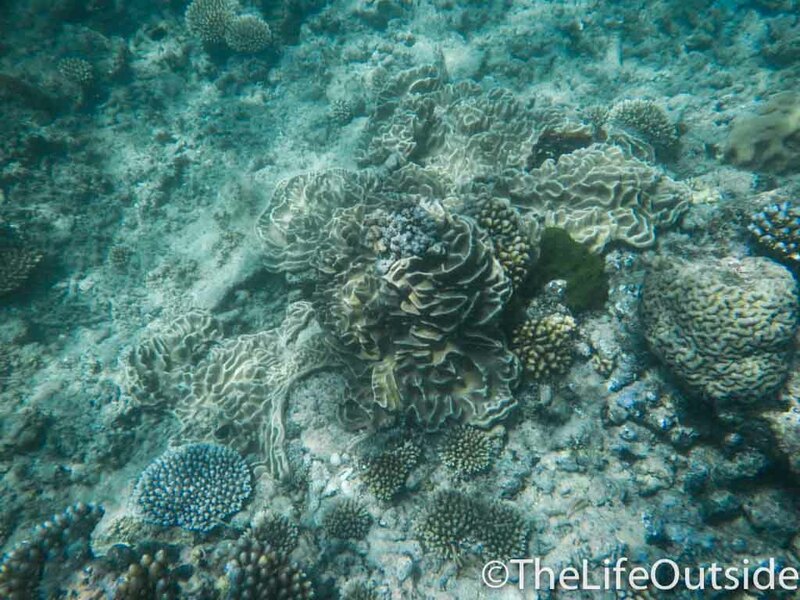 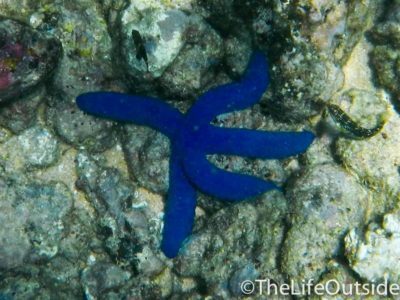 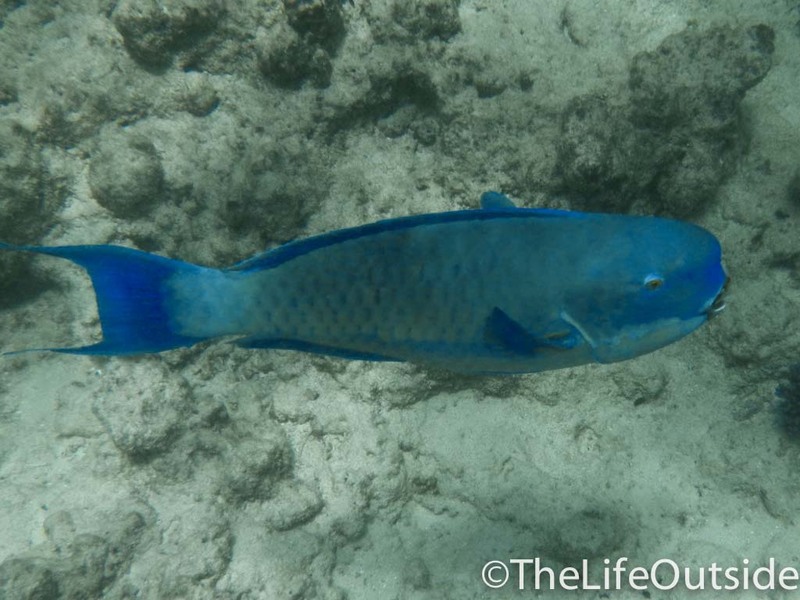 There are over 1500 species that live in the reef and you can see many of them when you take your snorkel or dive. Enjoy! 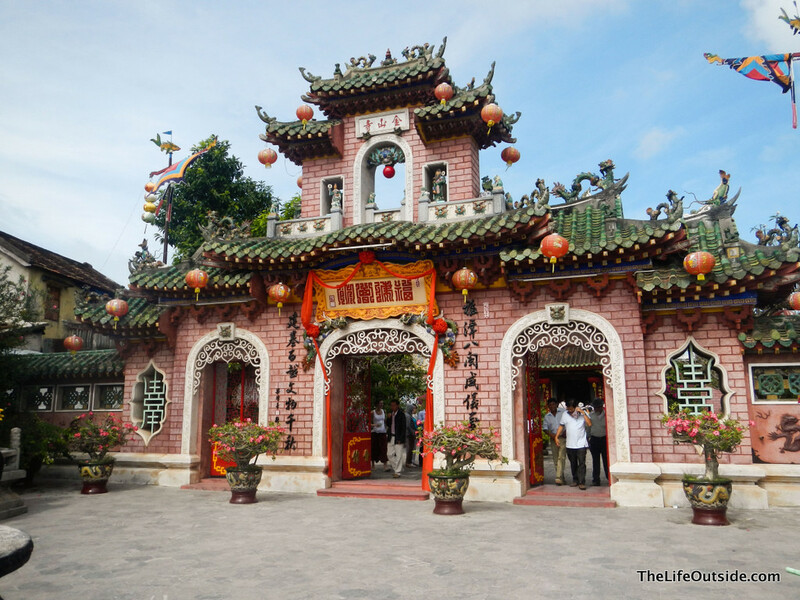 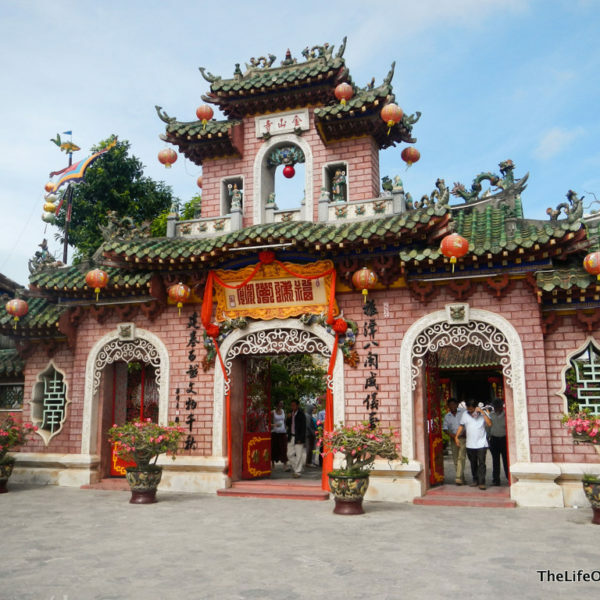 Like this gallery? 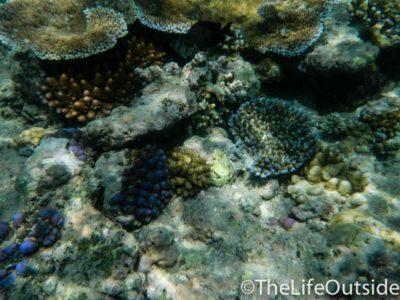 Flip through these!